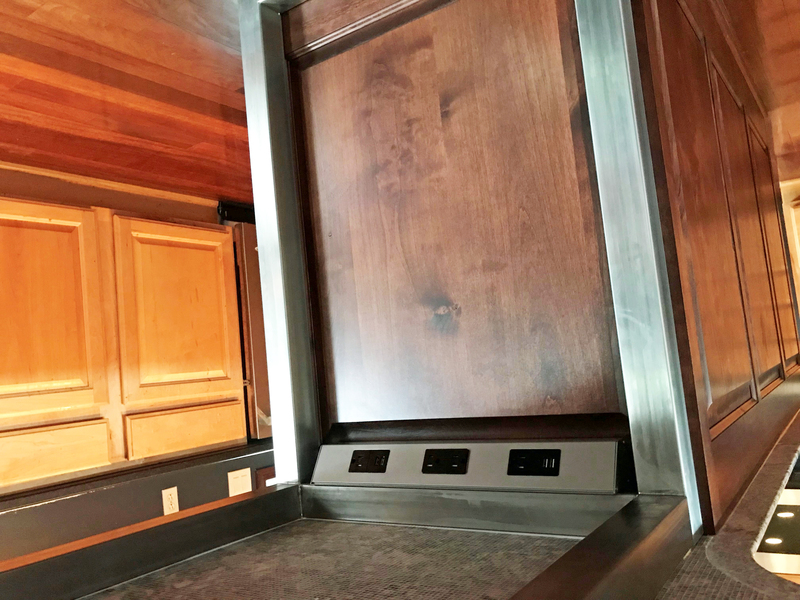 9/17/18 "Thank you for completing my order for Task undercabinet lights and parts. 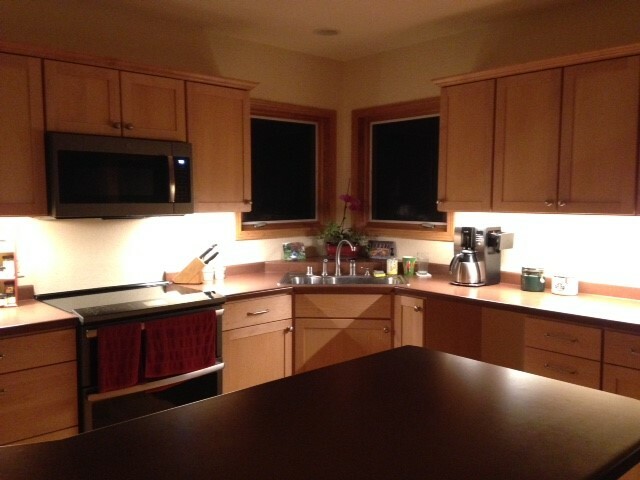 My electrician finished installing the lights today and we are delighted with the outcome. 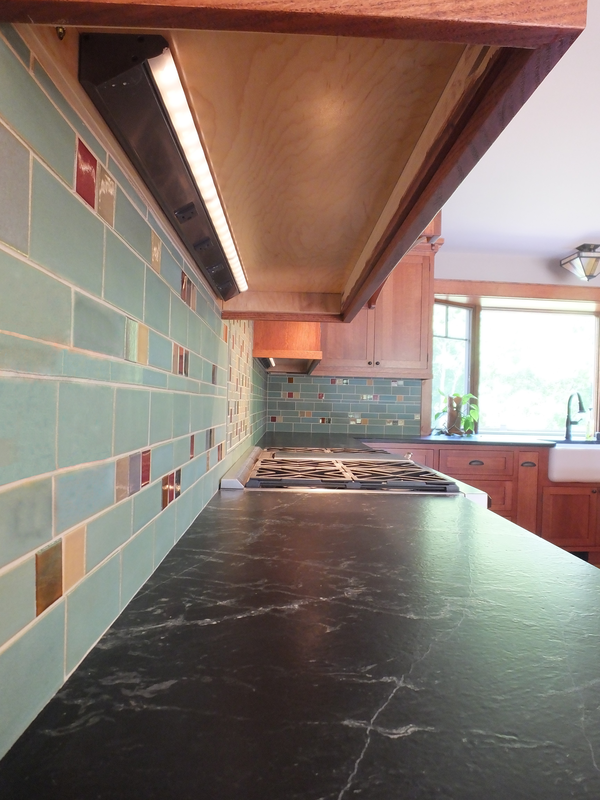 They will look even better when the quartz countertop and a Blanco sink are installed in about a week. 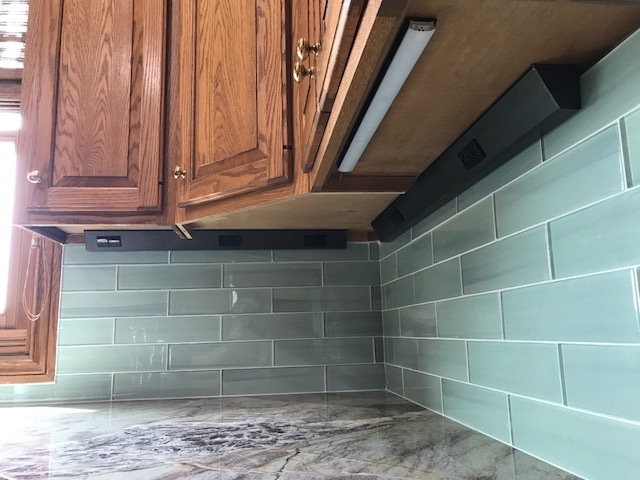 My electrician has installed many under-cabinet lights over the years, from low end to high end. He says Task is the best. 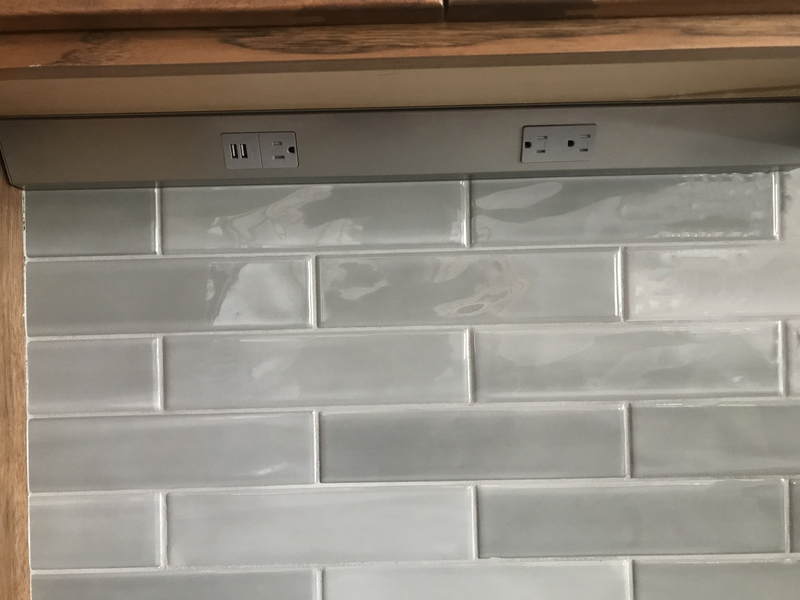 He installed these at my last home during a full kitchen remodel.